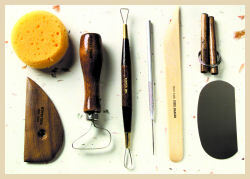 Kemper Tools offers an incredible wide variety of high-quality tools to meet your needs as an artist and crafter. Founded in 1947, Jack Kemper's company is still going strong as the world's largest manufacturer of quality ceramic art tools. 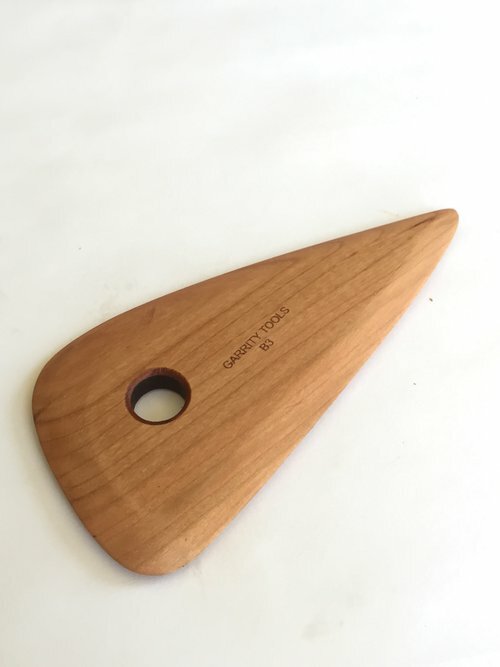 Click the tool image to go directly to that product page.